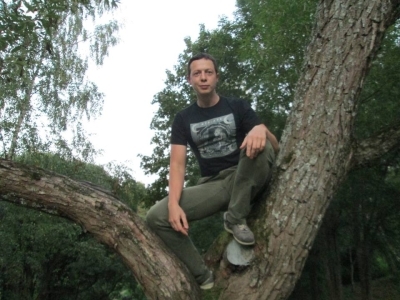 Based in St Petersburg, Aleksey Evdokimov is well-known in the Doom scene as a long-standing amateur reviewer and interviewer for such sites as metallibrary.ru, No Clean Singing, and here at doom-metal.com, as well as for print magazines such as InRock and Fire. In 2017, his encyclopaedia-styled 'Lexicanum Of Doom', based on interviews with a widely representative sample of Trad-based bands, past and present, was published as a limited edition A4 volume. Interview with Aleksey Evdokimov (Author) (2017-12-09).